This piece from the latest Grace and Mila collection is a great all year round must have! 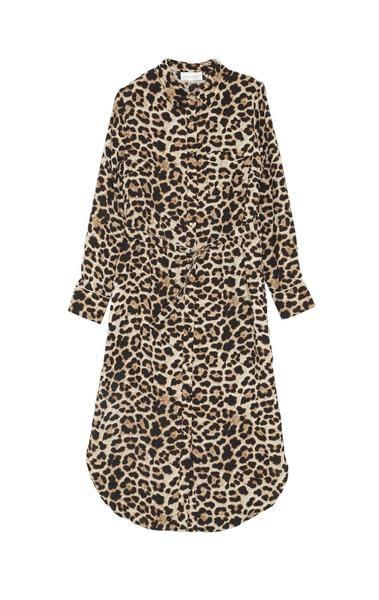 Midi length, shirt style dress can be layered up in cooler months or worn with sneakers/ sandals in Summer. Truffle Clothing in Suffolk, United Kingdom.